Bring novel perspectives, new ideas and fresh insights and specialised strengths and skill sets to ITC workplace. c) Have graduated with a university degree (as defined in (a) and (b) above) and, if selected, must commence the internship within one year of graduation. Applicants should have a good command of English or French. 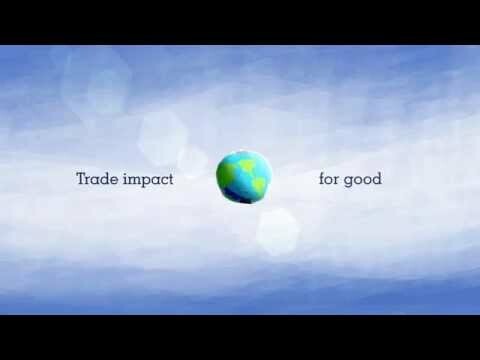 Are you passionate about international trade and development? Do you want to use your skills in policy, business or communications and learn more about the UN? The Division of Enterprises and Institutions, Office of the Director, is looking for an intern. Click here to download the terms of references and apply now! ITC SheTrades project is currently looking for 3 interns. Click here to download the terms of references and apply now! The Trade Intelligence Capacity Building and Marketing team is looking for and intern. Click here to download the terms of reference. The Export Packaging unit at DEI/SEC is looking for an intern. Read here for more details and how to apply! The IORA Project team in the Sustainable and Inclusive Value Chains section is looking for an intern. Read the TORs here. ITC is currently looking for an intern with its OED/CE (library) section. Click here to download the terms of reference. ITC is currently looking for interns with its DMD/TMI section. Click here to download the terms of reference. ITC is currently looking for interns with its DEI/SEC section. Click here to download the terms of reference. ITC is currently looking for interns with its DPS/ITS section. Click here to download the terms of reference.